First Indian-origin US Senator Kamala Harris has called for the allocation of a large federal investment to improve teacher salaries nationwide. The 54-year-old senator, who represents California, said that currently, teachers are making over 10 per cent less than other college-educated graduates and that gap is about USD 13,000 a year, the CNN reported on Saturday. 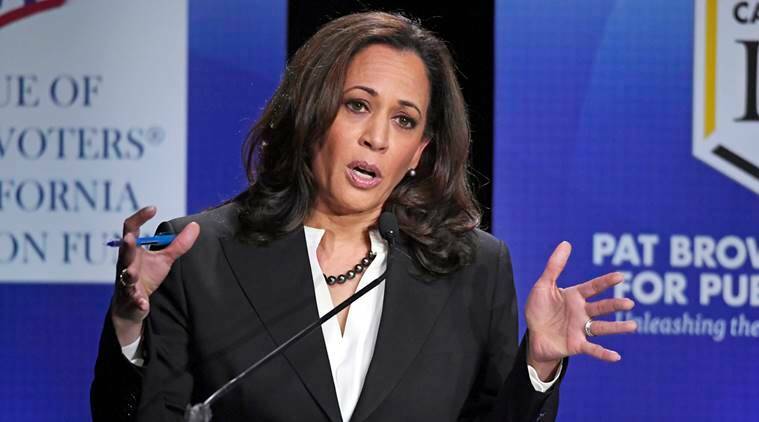 Harris, who formally launched her presidential campaign with an impressive rally of more than 20,000 people in her home town of Oakland in California on January 27, is said to be a potential formidable opponent to her eventual GOP incumbent President Donald Trump. Harris said that her proposal would be the largest ever federal investment in teacher pay.